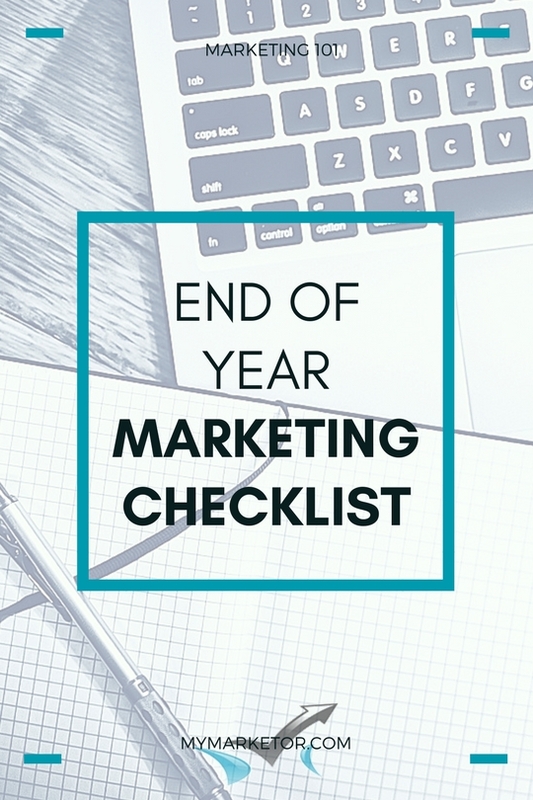 It’s time for your end of year marketing assessment. This simple checklist will help you plan for a successful new year. You can download our free Small Business Marketing Assessment form at the end of this post. No opt-in required. How much did you spend on marketing this year? Online marketing: social media, online advertising, website, blog, outsourced services, email campaigns, etc. Offline marketing: advertising, brochures, business cards, networking events, trade shows, training, sponsorship, etc. Your time and/or staff time. How long does it take to write a blog post, update a website page, or manage your social media accounts? What was your most successful marketing effort? Refer to your marketing calendar. Review all the marketing that you’ve done, your comments and assess which activities were most successful in getting you more inquiries, referrals and revenue. What was your least successful marketing effort? Small business owners should be open to try new tactics and ideas and it’s a good idea to budget for them. Some of those tactics are successful in bringing new business but others do not live to their promises. Were you targeting a new market? Can the design or content be improved? Did you give it enough time? Did your customer base change this year? Are your customers different in any way? Is your customer base growing or stagnating compare to last year? What are your customers’ needs, wants and expectations? How do they prefer to communicate with you? Email, in person, telephone, social media? Think about whom your most profitable clients/customers are and develop a plan to build a relationship with them. What happened in your business this year that you did not or could not have foreseen? Did you have to alter your procedures and systems due to those situations? Did you change your prices? How did this affect your sales, profit and quality? Did you introduce new products and/or services and how did this impact your product mix? For small business owners, marketing success is reflected in their sales and profit. If your marketing efforts did not generate the sales leads and revenues you need to grow your business, it’s time to reassess your strategies and tactics. What needs to be eliminated from your marketing plan? What was your most significant discovery? How can you apply it to your marketing efforts? What needs to be added to your marketing plan? What marketing strategy and tactics will help you reach your ideal customers? The end of the year is a good time to measure your marketing efforts, assess what is working and what is not, and make improvements. As you refine your strategies and tactics you will start developing your own successful marketing formula. Download our FREE Small Business Marketing Assessment form HERE. Contact us; we can help you develop a plan that’s right for you and can even help you with implementation and staying on track with your plan.